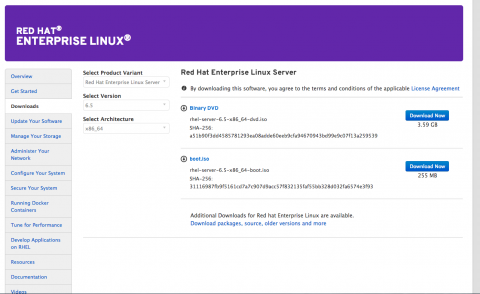 With the upcoming release of Red Hat Enterprise Linux 7 on Tuesday June 10th, we've improved several things for our customers to provide the best experience yet. 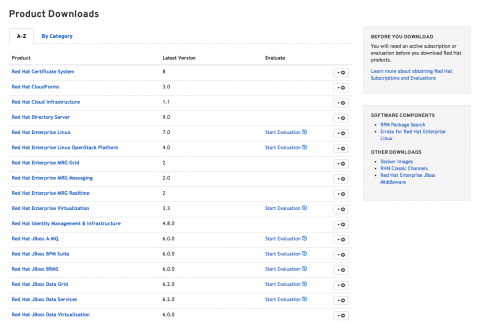 As of today, all versions of Red Hat Enterprise Linux are available here. 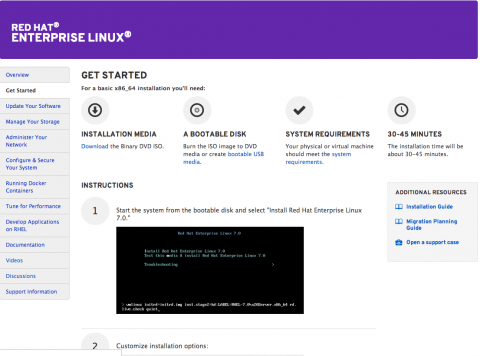 We've also introduced a new getting started guide for RHEL 7, with simplified requirements and steps. We've also tried to reorganize our content by some of the most common tasks our customers read about. By looking at documentation trends, we've organized our resources based on what our customers have shown us is high priority. From there, we worked to display and organize different types of content to help them quickly learn about all the benefits available in RHEL 7. We've also changed how we handle documentation in a few ways. In order to improve upon our documentation by adding comments, and future enhancements, we've removed the html-single and epub formats. We did this because we really want to take this opportunity to focus on the html version and do what we can do improve that experience in the future. Additionally we've set PDF documentation to require a login. While this may be an adjustment for some users, we believe that we'll be able to offer a much better experience with future improvements focusing on html. We're really excited about these changes, and would love to hear back about what we can do to make your experience even better.